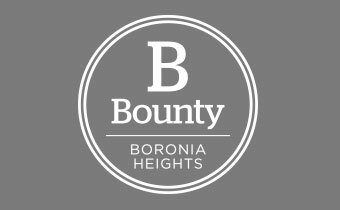 Located just 30km from Brisbane, Bounty at Boronia is perfectly positioned in the high growth area South of Brisbane and just a 25 minute drive to the CBD. It is close to a comprehensive offering of local amenities, including shopping centres, schools, medical services, sporting fields and retail stores such as Woolworths (5 mins), Aldi (5 mins) Bunnings (5 mins) and many other familiar household names. With close access to the M1, M2 and M5, the local train station (7 mins) and easy access to surrounding areas, without equal it represents a location that will accelerate in growth.